New lowered price! 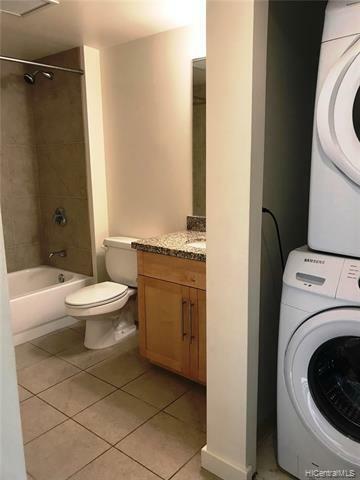 Must-see unit in ready to move-in condition! 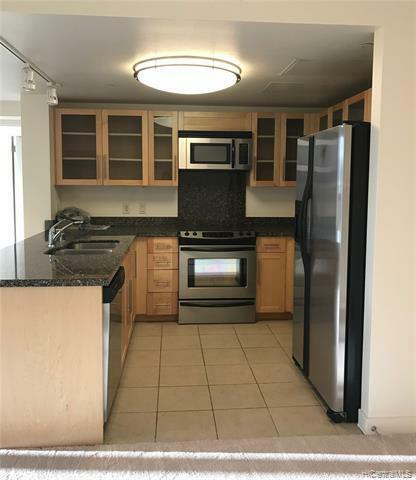 Features include newly painted walls and brand new carpet in this 2 bed/2 bath/2 parking residence with mountain, city and beautiful ocean views! Enjoy fantastic resort-like amenities, including a recreation deck, fitness center, heated pool, BBQs and more. Ample guest parking. Pets under 35 lbs. 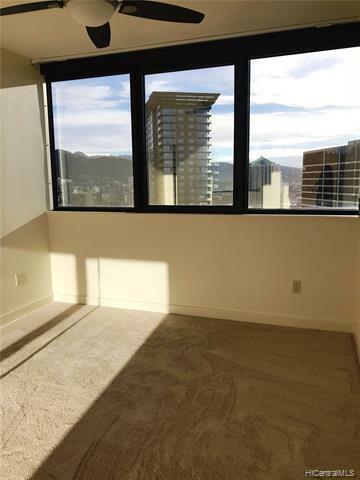 Excellent & convenient location within Kakaako, minutes away from Ala Moana Shopping Center, SALT, restaurants and beaches. Listings provided courtesy of Lifestyle Homes Of Hawaii. Based on information from the Multiple Listing Service of HiCentral MLS, Ltd. 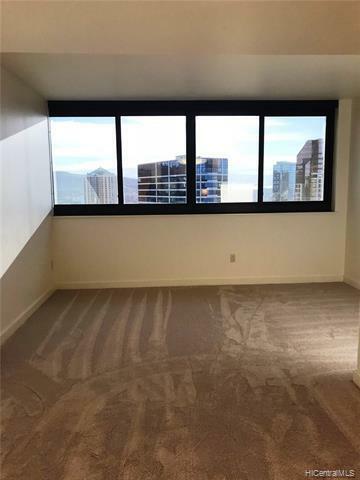 Listings last updated on 2019-04-26T01:00:43.647. Information is deemed reliable but not guaranteed. Copyright: 2019 by HiCentral MLS, Ltd.